I&apos;m thrilled to talk about one of our sponsors today--Red Wagon Presents. 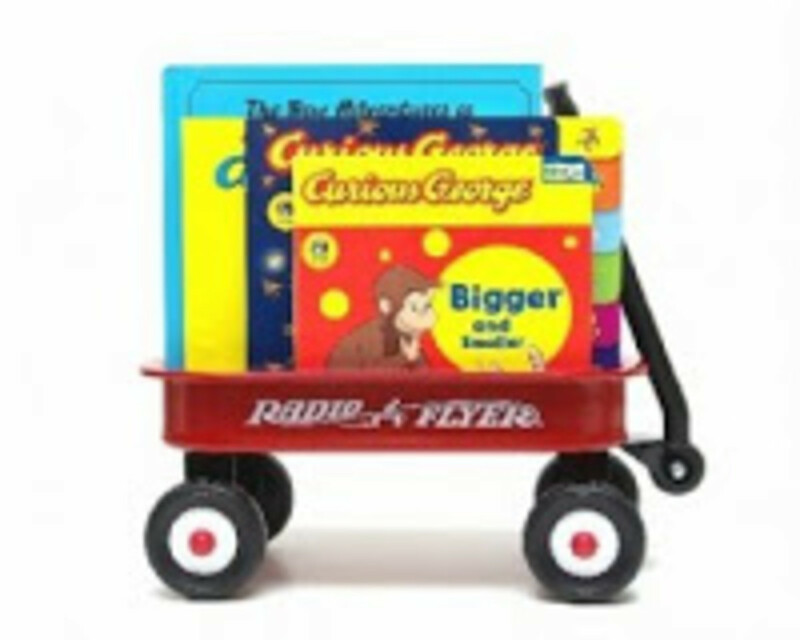 Red Wagon Presents makes book gift baskets. 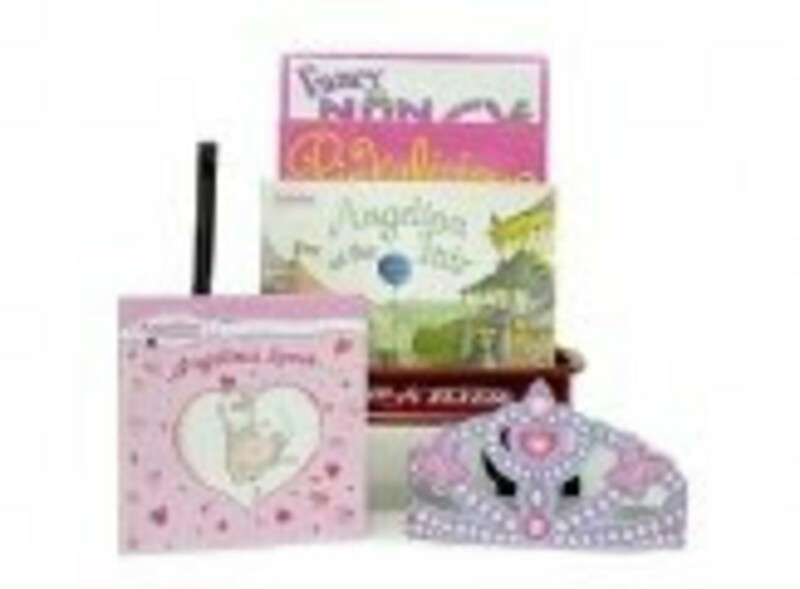 From new babies to babysitters there is a gift basket for everyone on your list. If you&apos;ve read Momtrends before, you know I&apos;m old-school when it comes to entertainment. I&apos;ll always pick a book, wooden toy or imaginative play over anything with batteries.